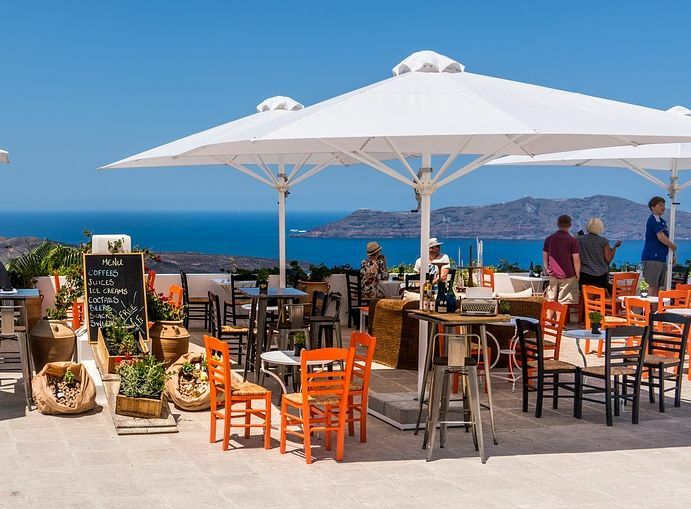 The tourism sector has evolved into a driver of the economy with Greece receiving almost 27.2 million tourists in 2017, who generated a total of 14.2 billion euros, accounting for 18.3 billon euros in direct contributions, according to SETE Institute’s (INSETE) latest report. More specifically, the study found that the sector marked an 11.4 percent rise in revenue from abroad at 1.45 billion euros last year compared to 2016 with the total increase in tourist activity estimated at 1.56 billion euros. Direct contribution to GDP came to 18.3 percent in 2017 from 16.7 percent in 2016. 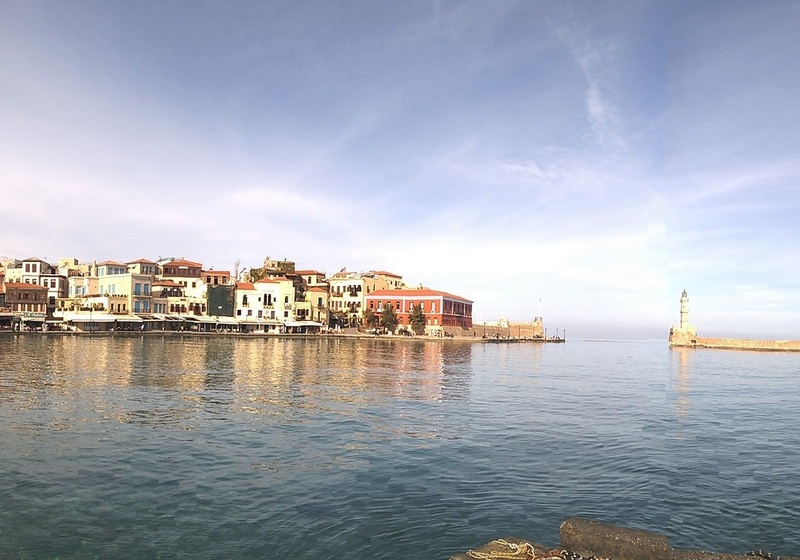 According to the same report, tourism in the regions of Crete, the South Aegean and the Ionian Islands, accounted for 47.4 percent of local GDP. 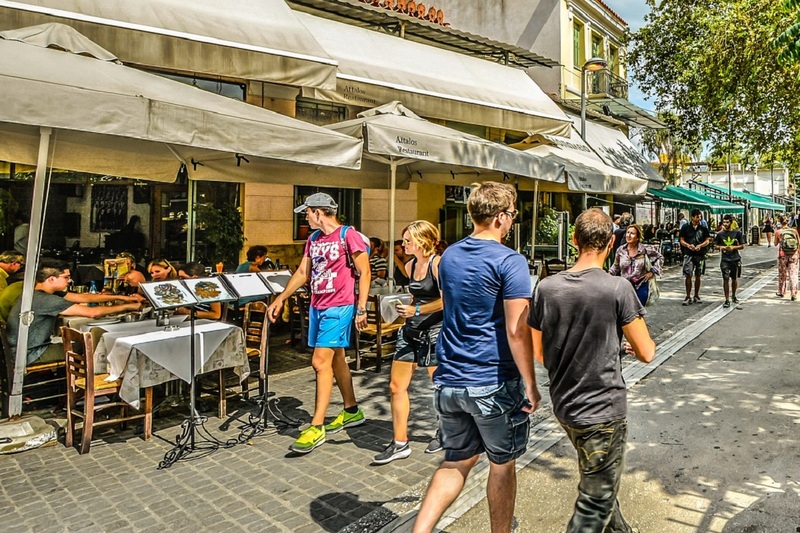 At the same time, the three regions have the highest per capita GDP in Greece, demonstrating that tourism growth has led to an improvement in the standard of living in these regions. In terms of employment, during peak season, tourism accounts for 16.9 percent of all jobs and up to 44.8 percent when direct and indirect positions are taken into consideration. Again the report points to the seasonality of tourism activity with the largest part of revenue – 61.0 percent – collected in the third quarter of the year; while the second quarter marking the “official” start of the tourist season accounting for 24.0 percent indicating that 81.0 percent of all arrivals to Greece are recorded in these two quarters. Once again, European travelers seek the popular Sun & Sea product, with the traditional April-September period accounting for 81.0 percent of all arrivals and 86.0 percent of total revenue. At the same time, Greece welcomed fewer cruise vacationers, down to nearly 3.0 million in 2017, a decline of 9.3 percent compared to 2016, but collected almost 462 million euros, up by 1.0 percent. The study further notes that over the crisis period, domestic tourism plunged marking a 66.7 percent decline.